Chapter books & kids picture books from $1.00. Vintage paperbacks, on the spinner up front. A few shelves of vinyl. A few rare comics . Wall of original art at A Castle of Books. 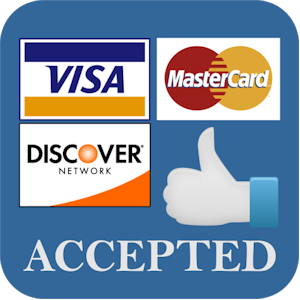 484 W. Willow St.
We had been having some difficulty accepting credit cards the last few weeks, but that looks to have been straightened out. Valentine's Day $1.00 Book Blow-Out Sale! On February 14th all books marked $6.95 or $3.95 are only $1.00 each after the purchase of one book at our regular price equal or greater than the discounted books. For example: buy one book at $6.95 or higher and get an unlimited quantity of other $6.95 or $3.95 books for $1.00 each. Or buy one book at $3.95 and get an unlimited quantity of other $3.95 books for $1.00 each. Just shelved a few thousand more MTG and Yu-Gi-Oh collectable trading cards. Archival plastic dustjacket protectors are again available.